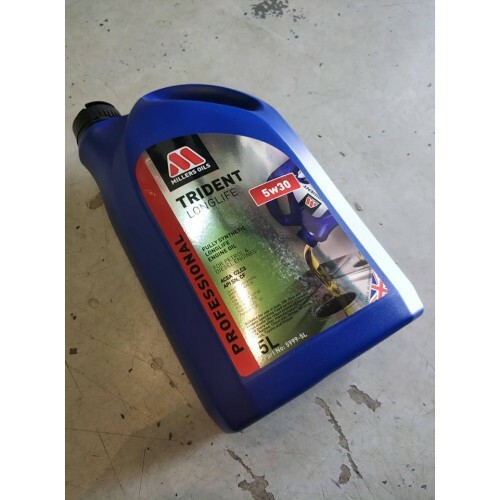 Suitable for use in petrol and diesel engines meeting Euro VI emissions standards, with or without diesel particulate filters. 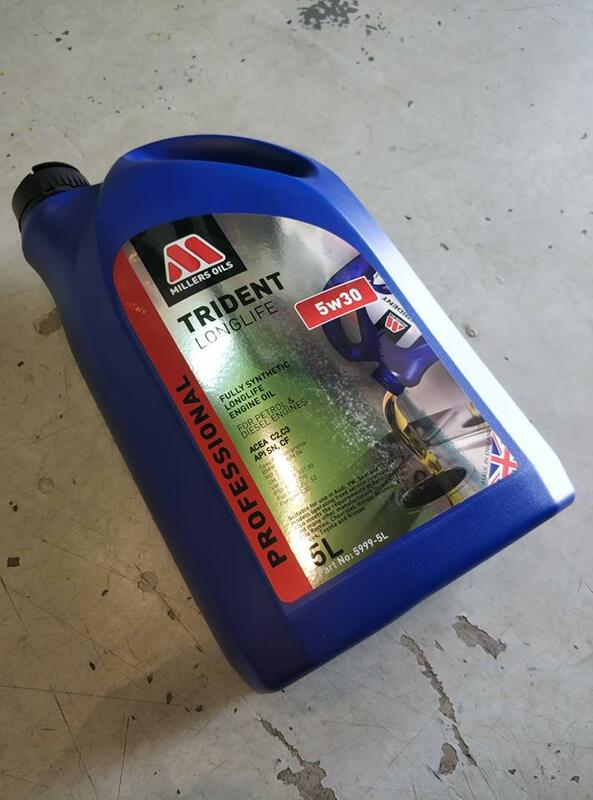 Particularly recommended for use in vehicles using variable service intervals and other vehicles that require a fuel efficient lubricant. 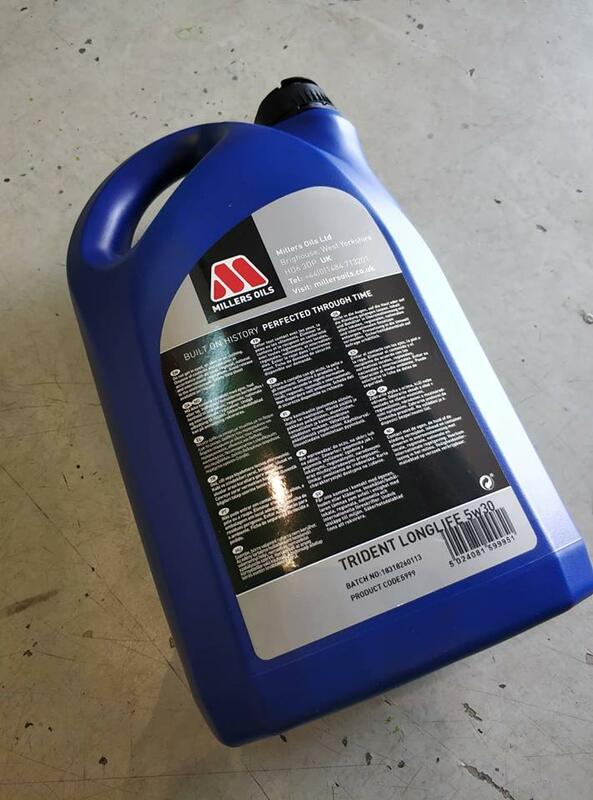 GM dexos 2 Suitable for use in Audi, VW, Seat and Skoda models operating fixed service intervals. 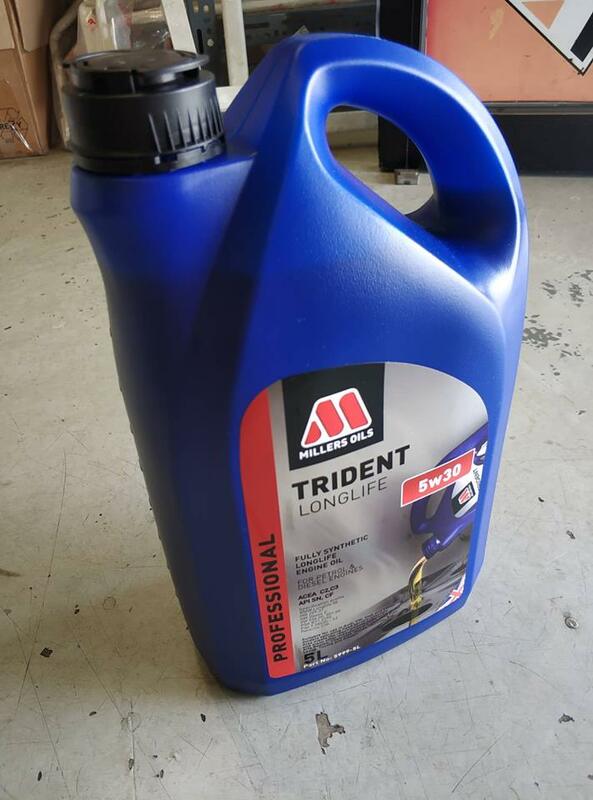 Also meets the requirements of Porsche diesel and many other manufactures including Fiat, Alfa Romeo, Chevrolet, Honda, Hyundai, Kia, Lexus, Toyota and Nissan.